While Leeds United boss Brian McDermott has been forced to assemble his squad for the 2013-14 season at a frustrating pace, the first fixture is looming much quicker. The Whites take on Brighton at Elland Road on August 3rd in a repeat of the final home game of last season, a spicy encounter which ended with only 19 players on the pitch. The match is an ideal start for McDermott in his first full season in charge – at home in front of a good-sized crowd against one of last term’s better Championship sides, with the added ingredient of a bit of needle. It is the kind of game Leeds fans tend to relish. McDermott will be keen to see passion both on the field and in the stands. The opener, likely to be a popular fixture with football betting fans, could set the tone for the season. The Brighton clash is the first in a tough run of fixtures at the start of the campaign, three of which have been chosen for Sky. 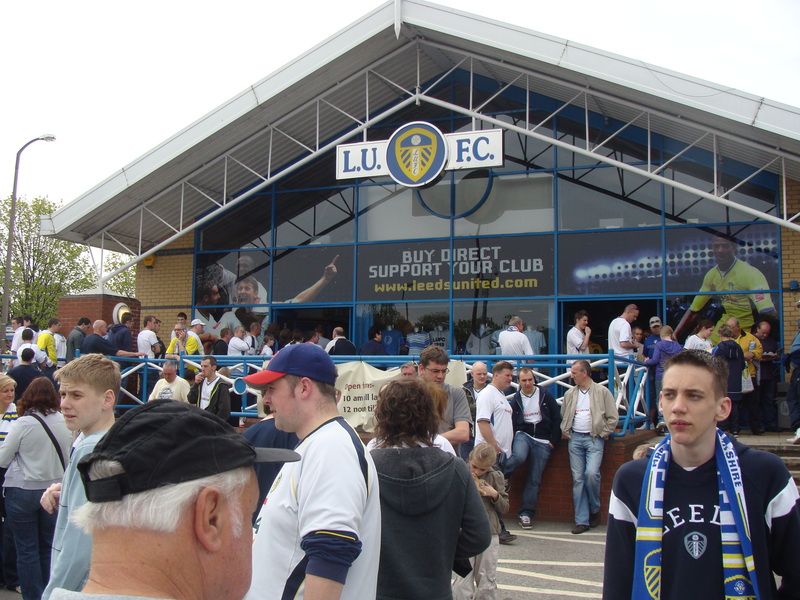 Trips to Leicester and Ipswich come either side of a Yorkshire derby at home to Sheffield Wednesday, with an August bank holiday match against QPR at Elland Road completing the opening month. Away days at Bolton and Reading follow the international break. You would like to think McDermott will have at least a handful of new players at his disposal for the game against Brighton. Wingers should be at the top of his wish list. McDermott will be fully aware of the importance of a strong start. He will look to get the fans on side early and create the united front and positive environment he has demanded in his short time as Leeds manager. A few early defeats could jeopardise that. It has been another trying summer so far but recent events suggest real change is afoot and McDermott will do his utmost to ensure United hit the ground running.